If you missed last week's post, check it out HERE! Have you recently created an anchor chart which has proven to be helpful to your students? Do you plan to create one this week? Please link up! Here's the anchor chart I am sharing this week! 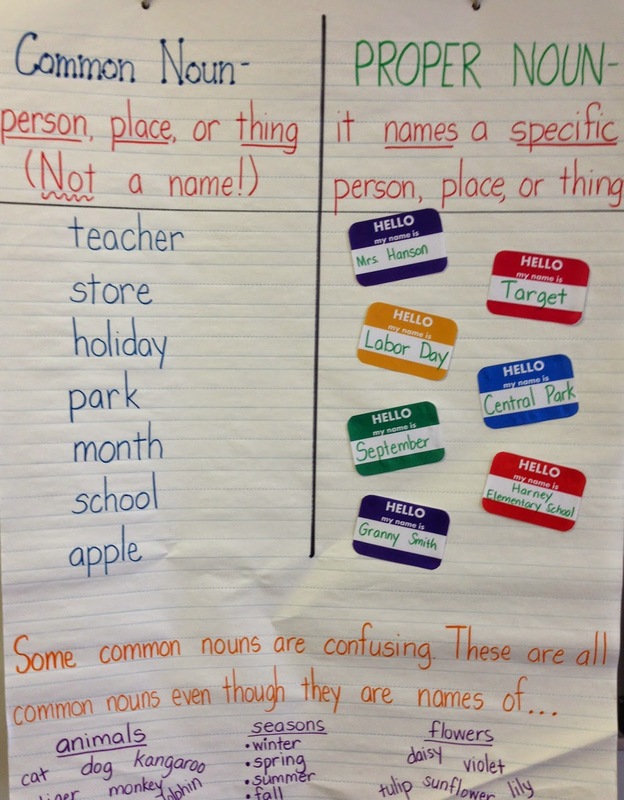 This is the anchor chart I created when we covered common and proper nouns. It really seemed to help my students remember that most names need to be capitalized because they are proper nouns. Would you like a set of those nametags to make your own anchor chart? Get them here! LOVE this one!! I'm already starting my plans for next year and this will be a MUST for us (already pinned it)... I was shocked at how forgetful my students were this year with capital letters and this will be a great visual to use. Thank you for the name tag freebies!! Can't wait to see what others post. I love this linky! Thanks, Kelli! I agree, I'm not sure why capital letters are so difficult for students to remember! Thank you SO MUCH for linking up! Whenever you get a chance, look through my store and choose a craftivity that you would like for me to send to you. You can email me at ddrotz2000@gmail.com. I'll be watching for your email! I'll be very honored for you to "steal" this idea! :) Thanks, Amy! I do love the name tags, too! My students get so confused between common, proper; singular, plural; ....Now that I'm reviewing I see how much they have forgotten. 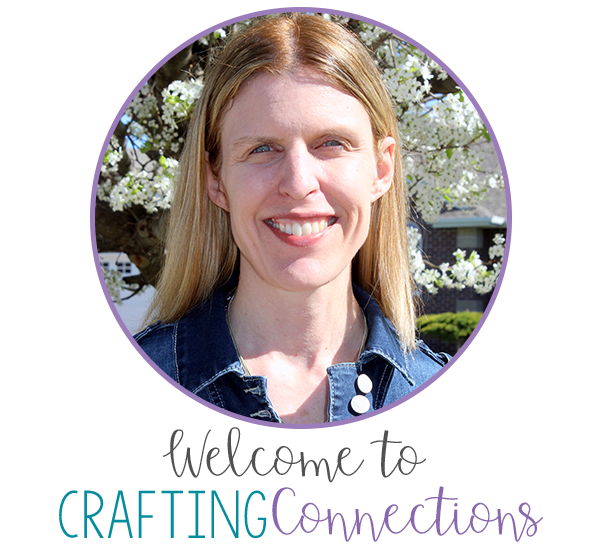 I'm excited to link-up this week so I can get one of your craftivities. Thank you for the generous offer! Susan, I can't wait to see what you link up! I would LOVE to reach an all-time high of SEVEN link-ups! It's open all week, so whenever you have time this week, go ahead and link up! Thank you so much! 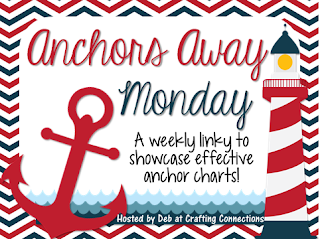 Just linked up with you for your Anchors Away Mondays. Awesome idea. This is my first time linking up! :) Blogger is finally uploading pics for me again-yay! Thank you so much for linking up, Dawn! I love the idea you shared! This is exactly what I was looking for! Can't wait to use it tomorrow! Thank you!